Each year, cities around the world are chosen as capitals of culture to be highlighted and celebrated throughout the year. The European Union began the tradition in 1985 and elects two cities in member states annually. The American Capital of Culture Organization was created to follow suit, and UNESCO chooses an Arab Capital of Culture. The International Organization of Turkic Culture also makes an annual appointment, while the UK picks a City of Culture to serve for four years. This week, we spotlight cities recognized for 2019. This colonial hill town 150 miles from Mexico City is this year’s capital of culture for the Americas. A colorful city full of colorful people, San Miguel has attracted expatriates from the world over for its lively arts and gastronomic scenes. Artisans’ markets and galleries seem to pack every street, and the scenery itself is straight out of a painting. The weather is just about perfect at all times, with average temperatures in the 60s and an elevation around 6,000 feet. Outside the city is a pyramid complex at La Canada de la Virgen, and the entire city is a UNESCO World Heritage site. Dubai and Abu Dhabi get all the publicity, but there are five other emirates rounding out the UAE. 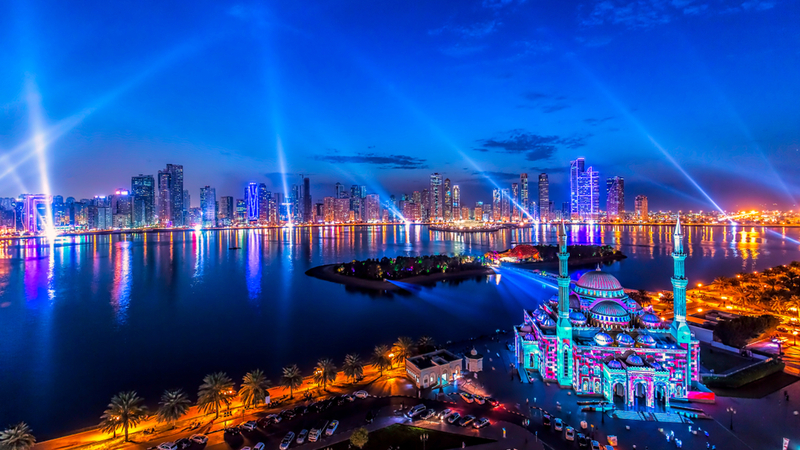 Sharjah is widely considered the cultural capital of the Emirates, home to a museum of Islamic art and architecture, Al Noor Mosque and a large aquarium. The Emirates Fine Arts Society is located in Sharjah, as is a museum of calligraphy. While Abu Dhabi and Dubai have embraced the ultramodern, Sharjah seeks to preserve Emirati heritage. That isn’t to say that’s it all stodgy all the time, as there are picturesque beaches on both the Arabian Gulf and the Gulf of Oman, plus deserts and mountains to satisfy any outdoor thrill-seeker. Osh made a name for itself producing fine silks for traders traversing the Silk Road, and in 2019 it’s Turkic capital of culture. The city remains a crossroads of cultures, with 80 or so ethnicities represented in the population. Sulayman Mountain, the only World Heritage site located entirely within Kyrgyzstan, supplies magnificent views of the city and its surroundings. There are traces of history commemorating pre-Islamic times, the Silk Road and Russian occupation. The mountaintop is considered sacred, and there are ancient petroglyphs at its base. 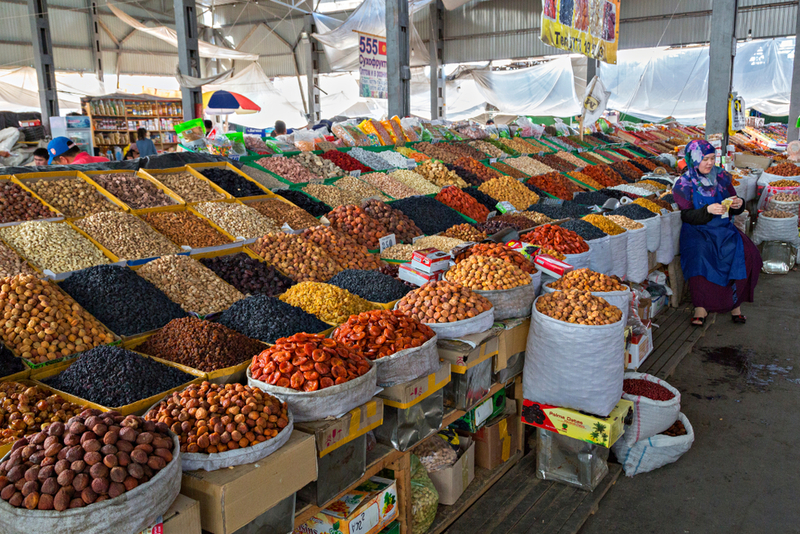 Peruse the traditional bazaar and you’ll see more spices than you can count, another mark of the many cultures that have passed through. Better known simply as Hull, this city on the east coast of northern England has been the UK city of culture since 2017 and will be replaced by Coventry in 2021. Hull’s Museum Quarter contains the Wilberforce House, home of William Wilberforce, who led the movement to stop the British involvement in the slave trade. The Deep is an aquarium at the confluence of two rivers with more than 5,000 sea creatures and a whopping 660,000 gallons of water inside. The city has a renowned theater culture, and the Hull City Tigers soccer team has enjoyed several seasons in the English Premier League in the last decade, reaching the FA Cup final in 2014.